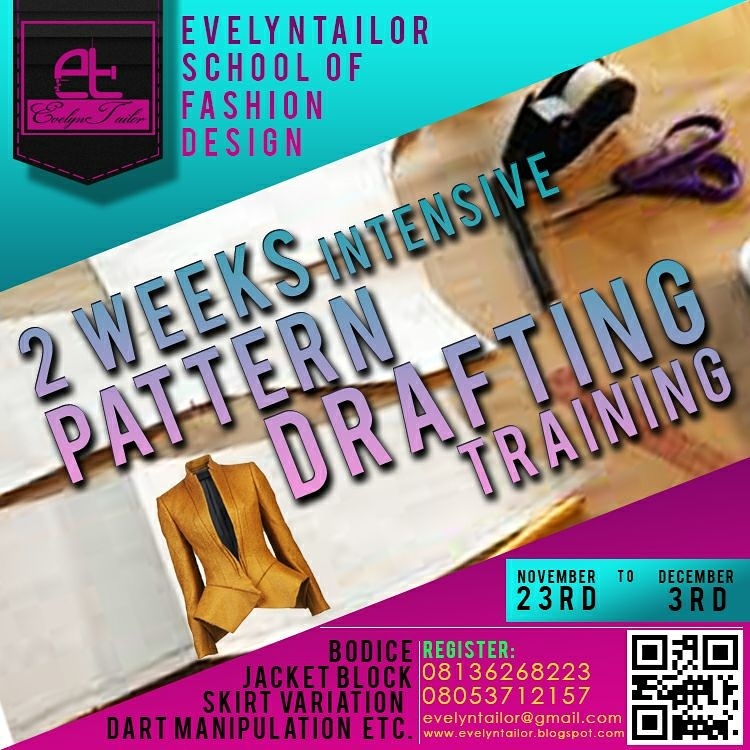 Register for Special Pattern Drafting Class @ EvelynTailor School of Fashion Design this November, ABUJA. Limited Seats available !! !